After the traumatic events of the cookie fail I was a bit hesitant to give the cookie deal another go, but I knew I had to try. I let Richard flip through the pages and pick out a recipe because I thought he might be good luck. 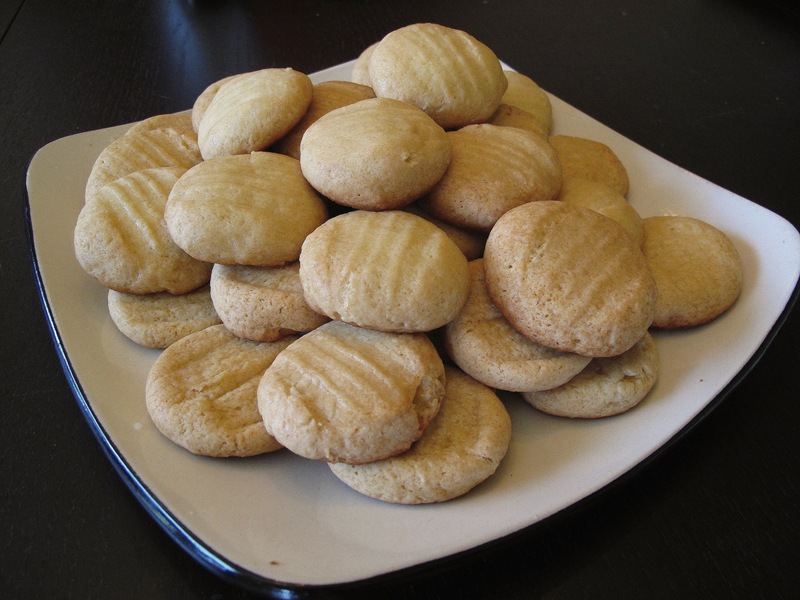 He picked Lemonade Cookies, and they turned out yummy! They had a nice little kick of citrus flavour, not too sweet, and a perfect summertime cookie. I kept a closer eye on progress this time! 3. Stir flour, baking soda and salt together. Add dry mixture in with the other ingredients and mix well. 4. 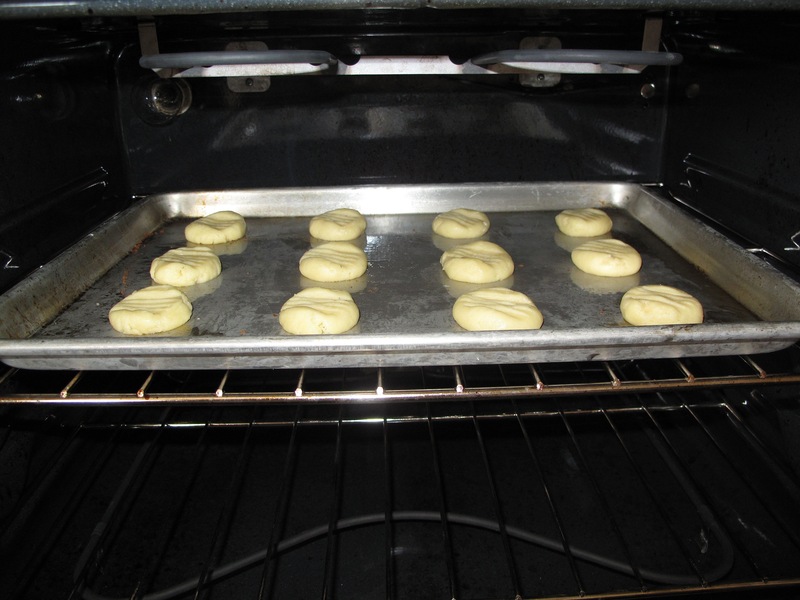 Drop spoonfuls onto a greased cookie sheet and bake @ 375° for 10-12 minutes or until light brown. 5. Brush tops of cookies with the concentrated lemonade (do twice for extra flavour), let them sit for a few minutes so the lemonade sets as a glaze. Enjoy. This entry was posted in Baking, Cookies and tagged baking, cookies, lemon, lemonade, Recipes by Karina. Bookmark the permalink.